There are lots of fonts out there for you to choose from but sometimes you may want to create your own font to match precisely your ideas. You may want to design your own unique font for your business’ logo, or you may have a particular font design in mind, and you concluded that you have to create your own lettering to obtain what you want. This is when font creating software comes in handy. There are lots of both paid and free font generating tools, and we picked the best options for you. 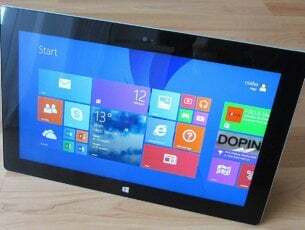 Check out their features and eventually decide for the one that seems to suit your needs best. Using Glyphs, you can create everything starting form dingbat web fonts to full-fledged text typefaces. First, you can sketch your font, and all you have to do is sketch a few letters, and with a few tricks, you will be able to digitalize them. 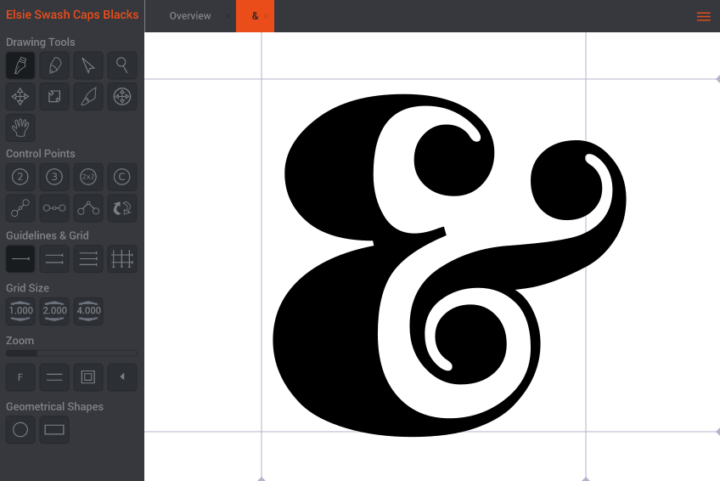 The smart vector tools are optimized for the design of typefaces. Glyphs comes with interpolated nudging, curvature control, dragging multiple handles at once, adding inflections, batch editing and more. This program covers all languages, and it comes with smart component placement, automatic alignment of diacritics, mark positioning and Unicode 7 support. This software is the best choice for multilingual font development. You can watch your words take shape in high resolution. You will be able to use a text editor. This program offers you the ability to add colors to your fonts with the built-in multilayer preview and specialized editing tools. With Glyphs, you are able to enjoy automatic OpenType features such as code for ligatures, figure sets, positional forms, fractions, localizations and more. There are a lot of professional tools included in this software, and you can check them all out on the Glyphs official website. You can try the full version of this program for free for 30 days. Birdfont is a free font editor that allows you to create vector graphics and export EOT, TTF and SVG fonts. You can change the writing direction from right to left. Birdfont also includes a new freehand tool, and you will be able to rotate objects and point handles with 45-degree steps. The software includes stylistic alternates and small caps as well. 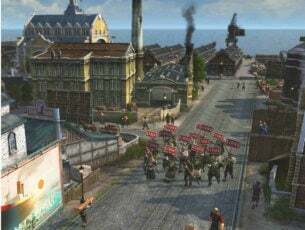 You will get support for high-resolution screens. Birdfont offers high speed for font exporting and faster search queries in the Unicode Data Base. You can use bright and dark color themes as well, and you will also be able to use a toolbox for the most recent file tabs. The program comes with customizable color themes and great icons. You will get high contrast settings for enhanced readability. Check out the rest of this font maker features and download Birdfont from its official website. FontForge is a free font editor for your desktop, and you can install it on your Windows computer effortlessly. You will be able to create your own fonts from scratch, and you can also modify an existing font file. This program can handle various font file types such as TrueType, PostScript, OpenType and more. The user interface of this software is easy to use even for beginners. To get started, you are advised to read the steps to create a font tutorial on the FontForge website. You can ask a question on the mailing list if you get stuck and the documentation does not offer a solution for your problem. This is a free and open source font editor that is brought to users by a community of type lovers. If you want to help, you can join the developer list. 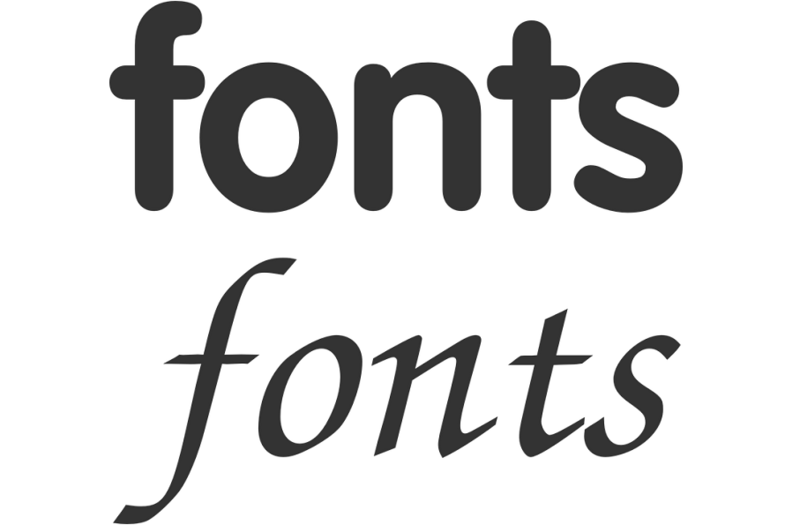 Check out more information about FontForge by heading to its official website. This is one of the world’s most famous font editors, and until now it has more than 4.5 million downloads. It includes an advanced feature set that makes this program the best tool for professionals. Its intuitive and easy-to-use interface makes it also great for beginners as well. You can create your own fonts and also redesign existing characters. You will be able to add kerning and edit advanced OpenType layout features. When you create a font, the program will display an overview of all available characters. 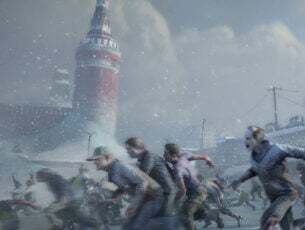 You will also be able to add missing characters and modify their appearance. You can also import scanned images of your company logo or your signature. You can make a font from your own handwriting as well. With FontCreator you will be able to fix character code-points, font names, kerning pairs and more. You can preview your typefaces before installing. 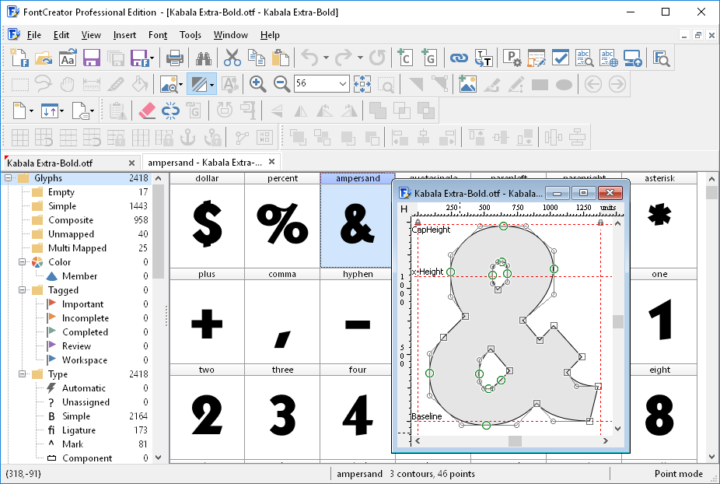 This professional font editor supports both cubic-based contours and quadratic ones as well. The program allows you to design high-quality fonts and both the standard and the professional editions include font validation features. You can optimize glyph outlines, and this will reduce the number of points that make up the contour. Both the standard and the professional edition of the program include a powerful transform wizard that allows you to transform glyphs with only a few clicks. The validation features will help users locate and fix potential outline problems. FontCreator is a true native font editor, and this means that you will not need to install or buy any third-party tools or extensions to use the program. You can download FontCreator form the official website. This is an entirely functional freeware OpenType font creator program. With its help, you will be able to design, edit and also convert OpenType TrueType and PostScripts fonts. This will turn out to be your ideal package for entering the world of creating amazing fonts. This tool is free and limited for personal and commercial use. You can open, save and convert .otf and .ttf fonts. You will be able to enter basic and advanced font names in Unicode. With this software, you can enter all font metrics and the necessary description parameters. 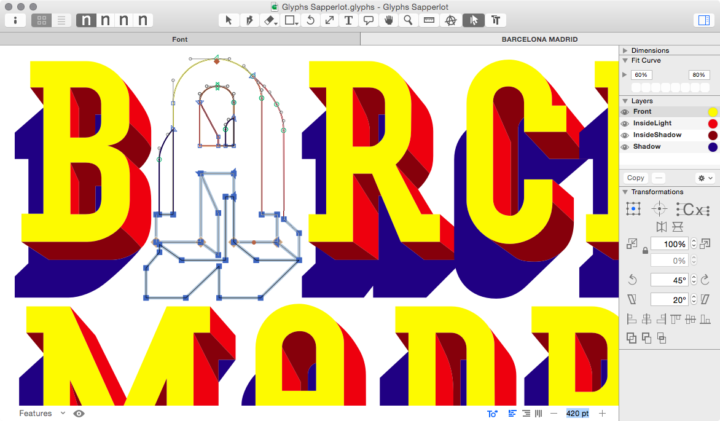 Type light allows you to create and edit fonts with more than 65,000 glyphs. You will be able to map all Unicode characters. There is also available the Type 3.2 full version which is a paid program, but it includes much more features than this light version. You can check out both of their feature sets and download the one that you like best. 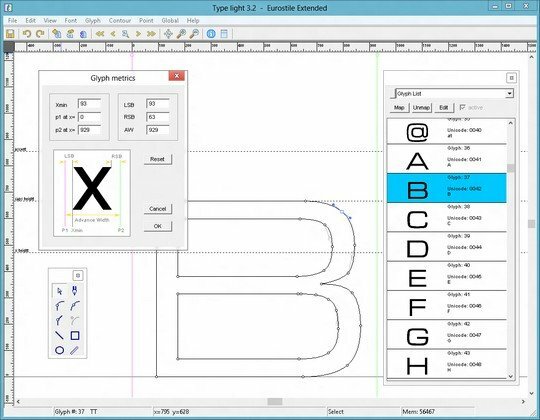 Get Type light from the official website and learn more features of this program. These are the some of the best font creating programs that you will be able to find out there. They all come with great sets of features, and they are compatible with Windows computers. Head to their official websites to find out more of their functionalities and choose the one that you prefer the most according to your needs.